Venezuela’s opposition-controlled National Assembly expects to vote on making a $71 million bond interest payment when it meets next week, a lawmaker and a member of state-run oil company PDVSA’s ad-hoc board of directors said. The findings from the special counsel, Robert S. Mueller III, are now available to the public. 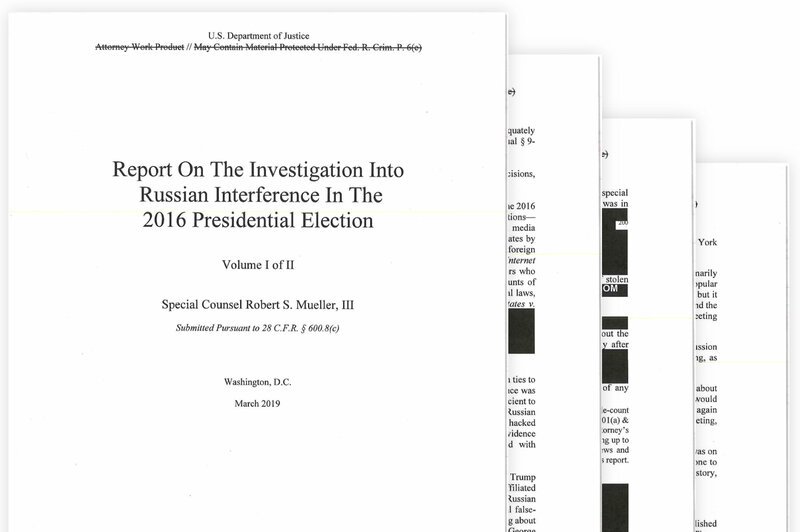 The redacted report details his two-year investigation into Russian interference in the 2016 presidential election. A firm hired by the U.S. Treasury Department is auditing Russian aluminium giant Rusal to check whether it is complying with the terms of a deal under which Washington agreed to lift sanctions on the company, Rusal said. A firm hired by the U.S. Treasury Department is auditing Russian aluminum giant Rusal to check whether it is complying with the terms of a deal under which Washington agreed to lift sanctions on the company, Rusal said. The Office of Foreign Assets Control just updated its sanction list. The official date of the publication is March 25, 2019 at 12:41PM . Stay tuned to get the update files. Have a compliance question ? You are not alone ! By responding to this post you share it with the community. We will get back to you asap. Bern, 25.03.2019 – The UN sanctions committee has amended the list of sanctioned individuals, companies and organizations. The SESAM database has been updated accordingly.